Thank you for visiting our page, we are so glad you are here. We are a second generation family owned and operated photography and video production company. We are based in Vero Beach and serve the Treasure Coast and all of Florida and beyond for destination weddings. 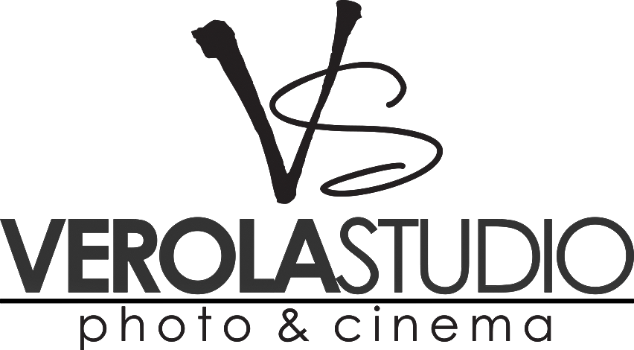 We are an award winning studio specializing in weddings and it's our passion to capture the most important moments in your life and create memories that will last a lifetime. Explore our site and let us guide you through this exciting wedding process! Our goal is so much more than just documenting your wedding day through photos and video. We strive to create a seamless wedding experience for our couples by guiding you through the entire wedding process, helping with planning and timelines, and supporting you along the way. After all, we are honored to be by your side on the most intimate and important day of your life. Destination Weddings in the US and worldwide.